In reading, prosody refers to the expressiveness with which a student reads. It is the intonation, rhythm, and emphasis given to words and sentences when reading out loud. Prosody is a key component in reading fluency. Children can be capable of reading a passage out loud, but unless they understand what they're saying as they read it, they may not have good prosody, since their expressiveness makes all the difference. Good prosody adds an almost musical quality to speech. Young readers with good prosody use the elements of prosody—voice pitch, sound length, and stress on certain words and syllables—to convey meaning beyond the plain words alone. Think of it this way: if you read an emotional passage from a book or a poem out loud in a monotone, you'll miss much of the emotion, and your listeners likely will, too. It's the reader's prosody that makes all the difference. Prosody applies most often to poetry, for obvious reasons. In poetry, the rhythm and cadence of a particular poem are integral to the poem and contribute significantly to its meaning. When reading poetry, good prosody indicates a better understanding of the poem and can add deeper meaning. The same goes for prose. It may not have the strong rhythmic elements of poetry, but good prosody in reading prose out loud can help convey the emotion in the words, and improve listeners' ability to understand the passage. Voice pitch. In people with good prosody, voice pitch varies. For example, in reading a poem, voice pitch might vary at the end of each line. Sound length. Good prosody also involves variations in the lengths of sounds. Think of words as long notes or short notes. Variation between soft and loud sounds. Someone with excellent prosody knows when to emphasize certain words but not others. When reading aloud, you wouldn't provide the same emphasis to simple words like "the" as you would to important nouns and verbs. Stress on words and syllables. You can give meaning to certain words simply by stressing them or stressing certain syllables in them. Sound/voice timbre. Just as good prosody involves volume variation, it also involves variations in the "color" of the sound. This is known as voice timbre. 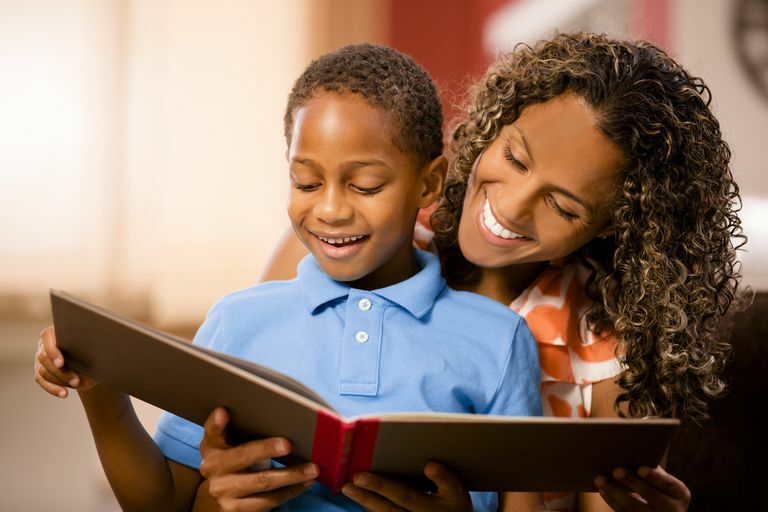 Prosody is just one measure of reading fluency— the speed of reading, accuracy when reading, and reading comprehension are other measures, and your child's teacher is likely to cite those, as well, when evaluating your child's performance. However, prosody can provide important hints about how well your child is progressing in reading.